Home / Adversity Games / Kickstarter / Nightlancer / Review / Kickstarter progress – Antagonists half gone! 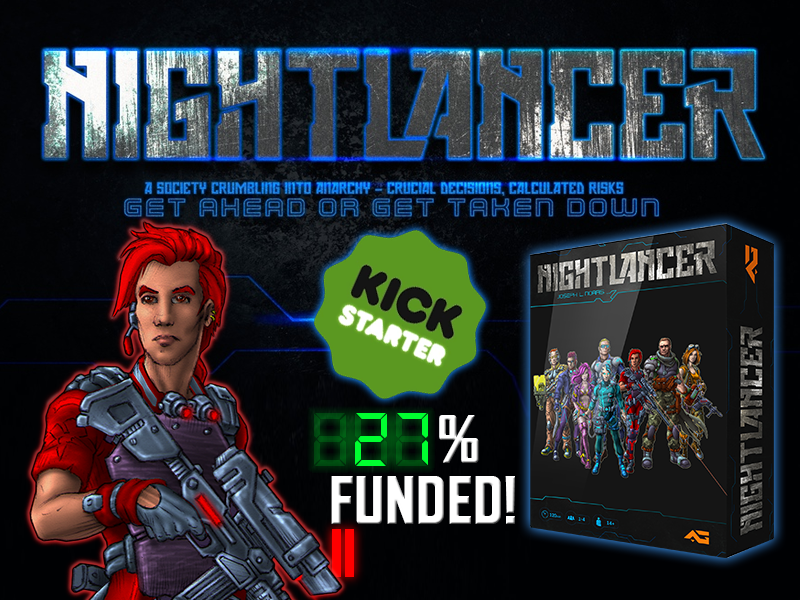 The Nightlancer Kickstarter campaign has already reached 27% on only day 4! Join the campaign. There are two backer updates detailing more information about the Kickstarter campaign! Q-Con – On the 22nd-24th June I will be at Queen’s University in Belfast demoing for the whole weekend.